Allyson is a seasoned teaching professional with 30 years of experience as an educator focused on children. 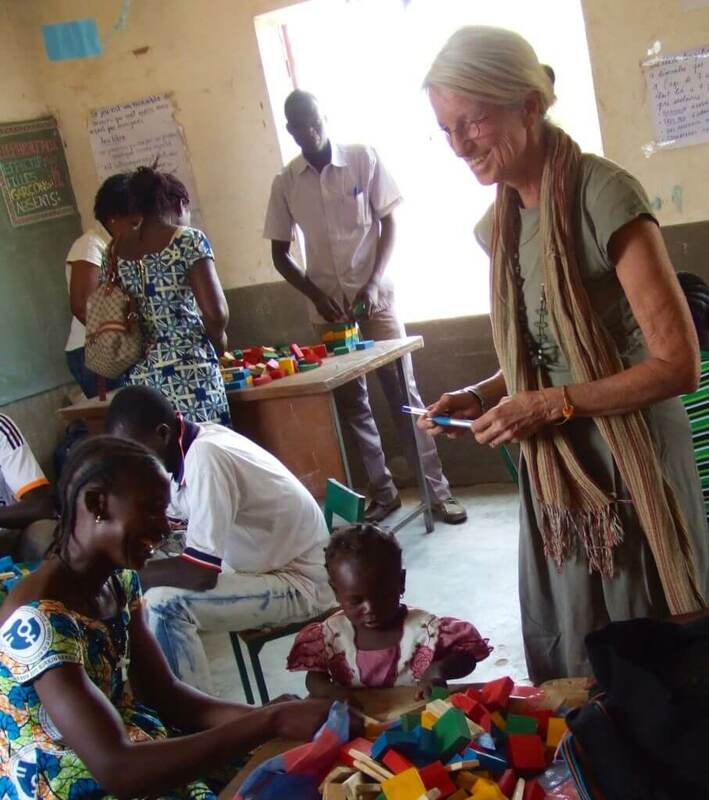 In addition to having held various teaching positions within the Toronto Board of Education, Allyson has spent a significant amount of time doing volunteer work involving children and youth in West Africa (Burkina Faso, Guinea, Mali & Benin) and in Asia (India & Nepal). She is resourceful and adaptable and has proven her ability to deliver results in challenging circumstances. Since 2007 she has been devoted to helping and educating children and youth in Burkina Faso through the charitable organization she established in Toronto, Canada – Refuge Enfants Pour Tous. 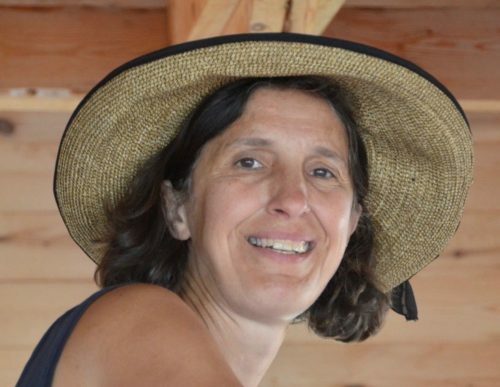 Brigitte is a French immersion teacher with the Toronto District School Board and has been working with children in different capacities since she emigrated to Canada in 1986. Prior to starting as a teacher with the TDSB in 1999, she worked as an educational assistant and also as a social worker. Brigitte has travelled around the world and volunteered in a number of different countries including Guatemala, India and Burkina Faso. While teaching with the TDSB, Brigitte met Allyson Taché and the two discovered their mutual interest in education and in helping disadvantaged children in developing countries. In 2009, Brigitte travelled to Burkina Faso and volunteered at a children’s home based in Bobo Dioulasso. In 2010, the children’s home received official recognition in Burkina Faso and was renamed Souman Nafaman. Shortly thereafter it began receiving funding from REPT under Brigitte’s direction.